eBay: ‘Rare’ public libraries 50p coin selling for hundreds – do YOU have one? 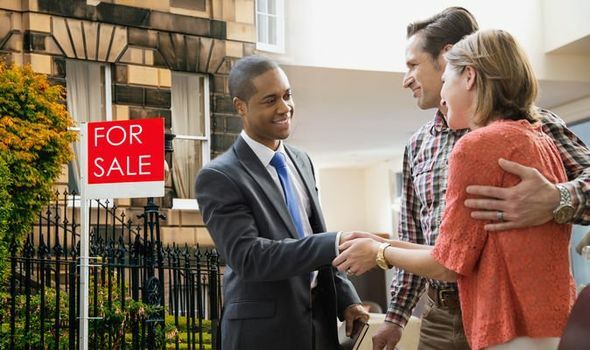 EBAY is home to many unusual items, and one place full of rare things is the coin category. 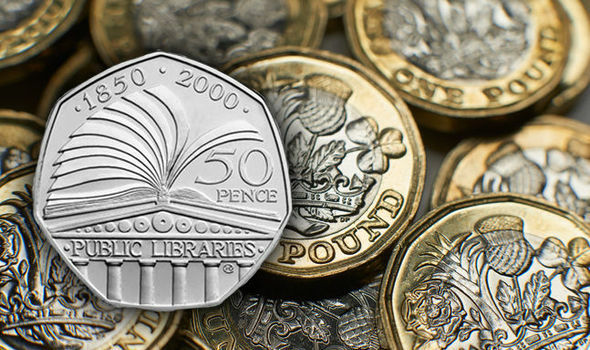 A seller has listed a public libraries 50p coin for £200 – is it worth this much?